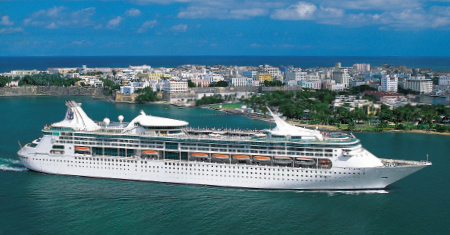 Earn up to $745 Cruise Cash! 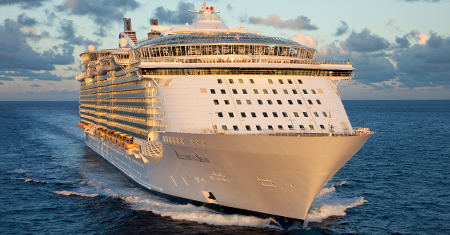 Earn $75 to $320 Cruise Cash! 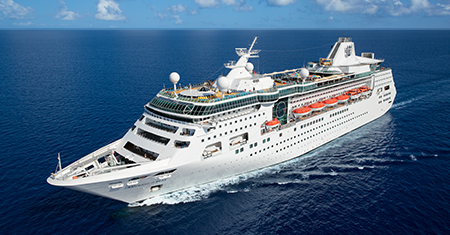 Earn $75 to $395 Cruise Cash! 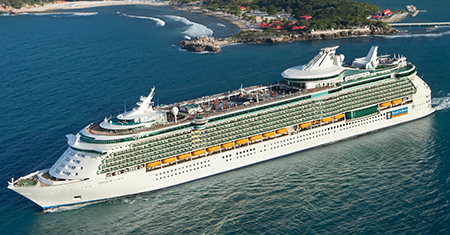 Earn $150 to $470 Cruise Cash! 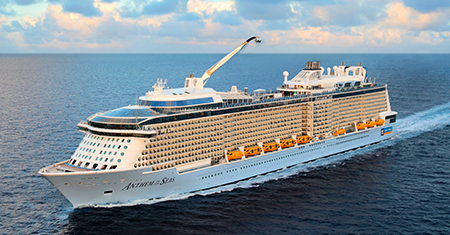 Earn $200 to $615 Cruise Cash! 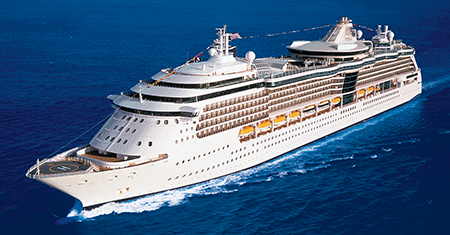 Earn $225 to $615 Cruise Cash! 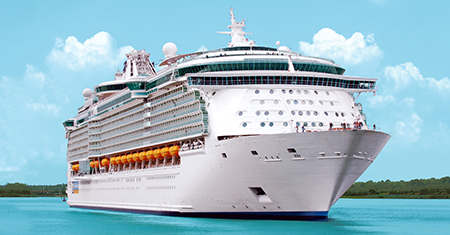 Earn $50 to $225 Cruise Cash! 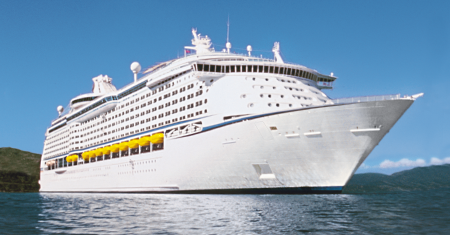 Earn $200 to $590 Cruise Cash! 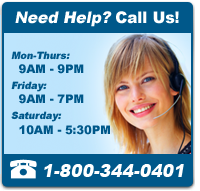 Earn $175 to $915 Cruise Cash! 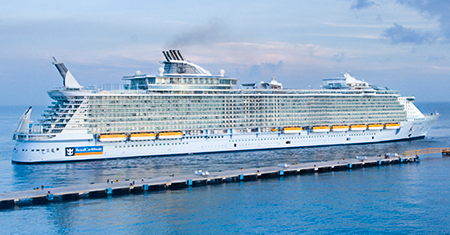 Earn $225 to $1140 Cruise Cash! 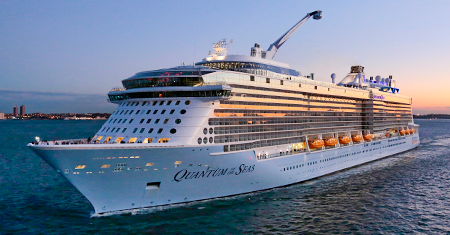 Earn $225 to $640 Cruise Cash! Earn $175 to $595 Cruise Cash! Earn $150 to $560 Cruise Cash! Earn $150 to $665 Cruise Cash! 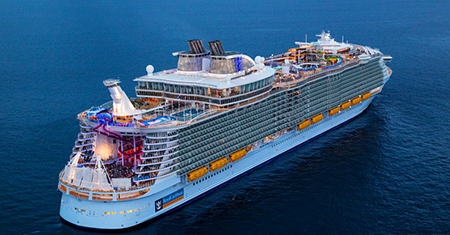 Earn $300 to $820 Cruise Cash! 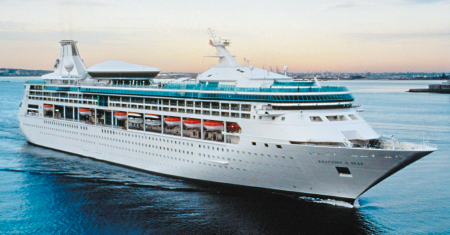 Earn $250 to $895 Cruise Cash! 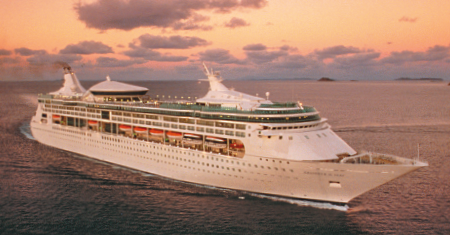 Earn $300 to $965 Cruise Cash! 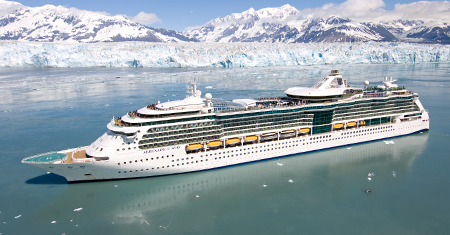 Earn $325 to $940 Cruise Cash! 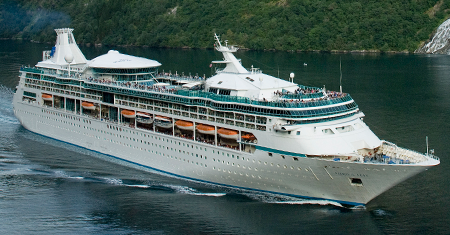 Earn $275 to $895 Cruise Cash! 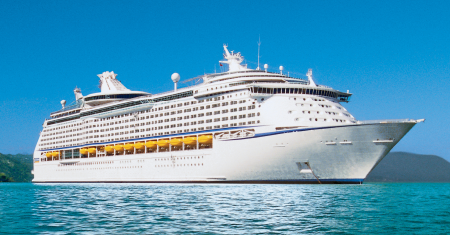 Earn $275 to $890 Cruise Cash! 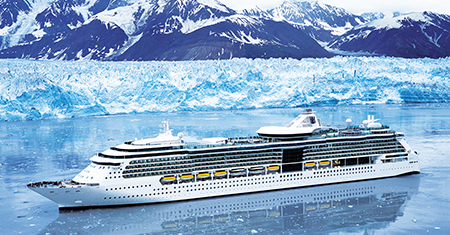 Earn $250 to $865 Cruise Cash! 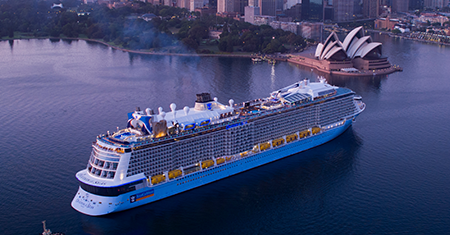 Earn $200 to $665 Cruise Cash! Earn $150 to $1250 Cruise Cash! 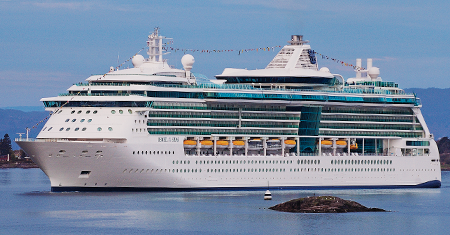 All Independence of the Seas cruise deals are updated daily! 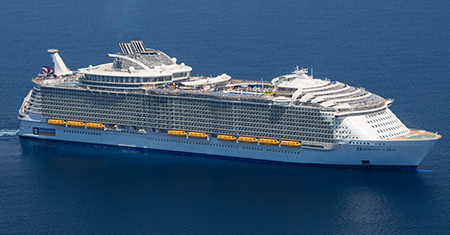 Best Price Cruises has unbeatable last minute Independence of the Seas cruise deals. 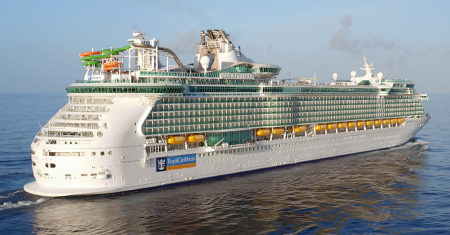 The best Independence of the Seas cruise prices and Independence of the Seas cruise deals for 2018, updated daily. 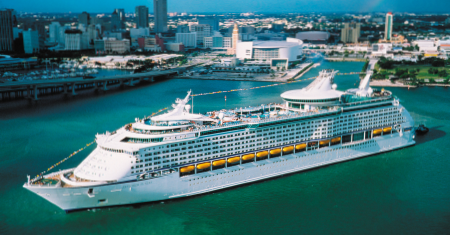 Save big by booking one of our best Independence of the Seas cruise deals today!